Sharing restaurants, events, recipes, & musings from Connecticut, where summer is a verb & happy hour is a state of mind. 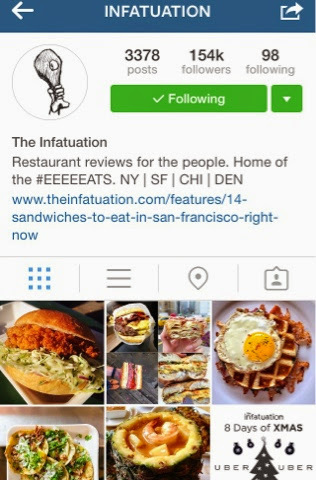 I see a lot of "Best Instagram" account lists, particular in the realm of food. I'm often disappointed to discover, after spending the time to look up recommended accounts, how many of them are not actually very active or focused on food. 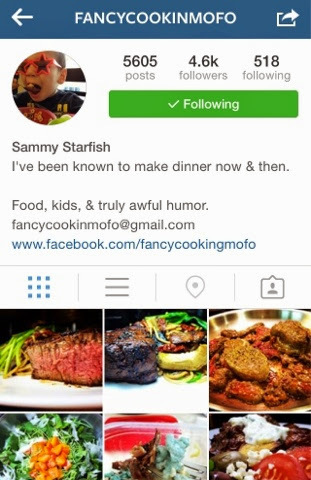 There are endless accounts that really are great, and it's a ton of fun to browse. 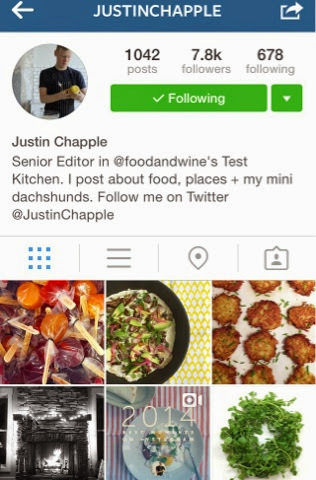 I've spent many hours on instagram, and certainly have a long list of favorite accounts. Some of them are hugely popular and not location specific, but there are also many that focus specifically on Connecticut and New York City, my usual stomping grounds, and I often use them to find new places to try. Now I'm sharing my favorites here, and I know they will not disappoint! 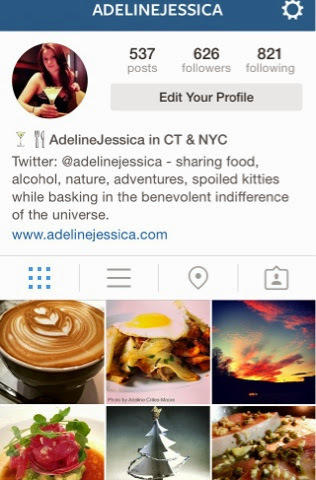 She may not have a ton of followers, but I think that will be changing quickly! 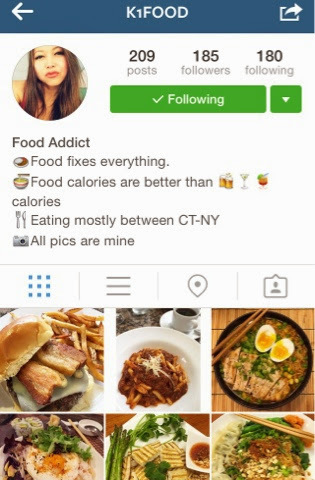 Her photos are awesome, and feature a wide range of cuisines. 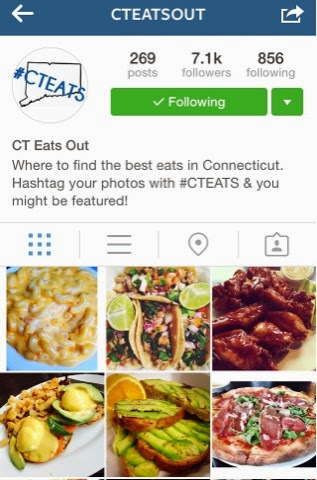 All Connecticut, all food, all the time. Love it. 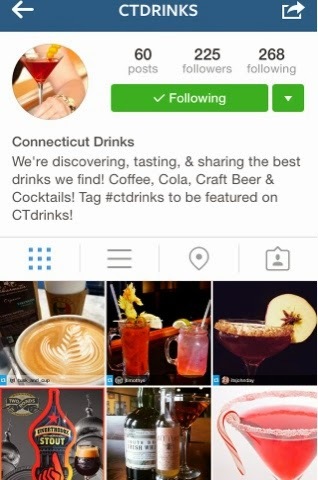 - CTDRINKS: Highlighting the best of Connecticut's drinking scene, alcohol or otherwise. Hugely popular, and a very active account. They also have a fabulous website and fun twitter account. Partially focused on NYC, but also Chicago, San Francisco, and Denver. I love this guy's account. 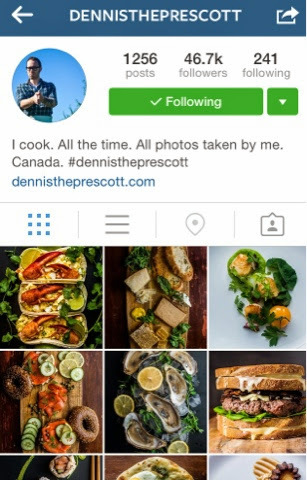 It's almost all photos of his own cooking, often showing several steps of the recipe, and they're always mouthwatering. Props for the fun username, too. 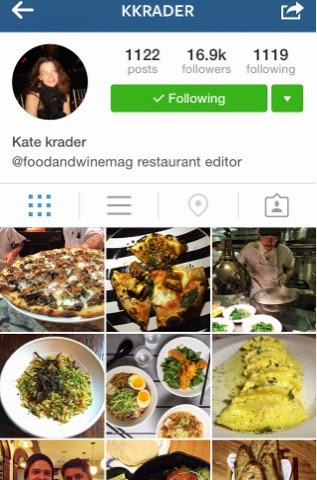 Restaurant Editor at Food and Wine Magazine. 'Nuff said. Another member of the Food and Wine Magazine team, and since he's in the test kitchen, there's always something new to check out. Lots of fun to see what goes on behind the scenes. Based in Canada, so I won't be visiting any of the places he highlights any time soon, but at the very least I can drool over them digitally. 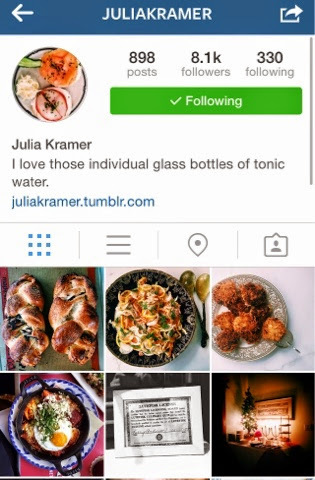 Not sure what her bio is, but I love her photographs. Hey, I'm vain! I admit it. I think my pictures are great. And if you like kittens, I post some pretty cute photos from time to time. Recent reviews by Adeline J.